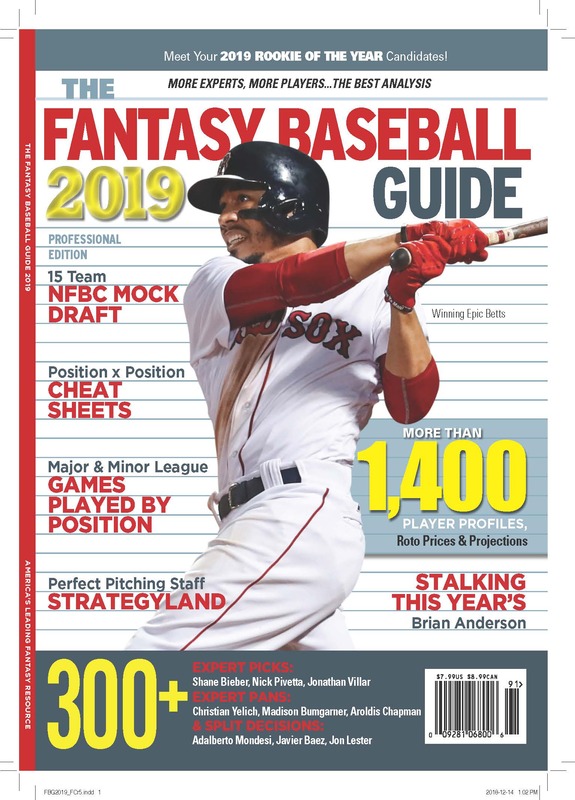 Tom Tango methodically and revealingly demonstrates, using information gleaned from Retrosheet and MLB’s ball-testing lab, that there is real evidence that the home run boom that began in 1993 was a product of a juiced ball. Don’t believe me? Read the story. Which isn’t to say that this is the final word. Tom’s data relates to balls put into play as they relate to home run rate, which is the best way to figure out the effect of hitting the ball farther, but not so good for determining changes that might stem from the umpires’ calling of the strike zone (in which case the ball might be hit less often). Plus, I find it hard to believe that given the potency of Mile High in Denver, that the control group of players had a similar increase in home runs to those who didn’t play in Colorado. That’s something to think about while reading Tom’s story. David Pinto, of baseballmusings.com, says that manufacturing standards tightened up for the ball manufacturers in 1993, and that balls were tested more often. His theory is that the manufacturers established a more tightly wound ball (but still within the official specs) as the de facto standard. Unlike times past, when the equipment would slide and the balls would loosen up and a range of tightnesses were created, the modern ball is uniform and tightly wound. In no way does this argument rule out the possibility that other factors played a part in the recent power boom (Tom doesn’t publish the numbers after 1998 for one thing), but it does establish that only modest changes to the ball could readily explain much if not all of the changes. That’s worth remembering when it is tempting to overreact. Patton$ on Disk 08 is here.